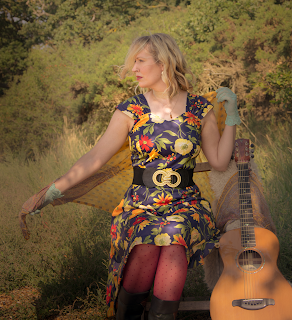 Holly was brought up in the Suffolk folk scene and was saturated in music from the very start. Her love of singing and keen interest in the everyday stories of people has led her to write folk songs that express what she sees. Her Masters in Songwriting led her to research the art of traditional storytelling and how this comes out in narrative songs. Give Holly's third album 'Toad Woman' a listen to see what she did with her research. She is also hoping to perform this piece further in 2019 so grab a ticket where you can. At 15, Holly signed to backwater records and released multiple recordings of her melodic storytelling; most recently ‘The Doll’s House’ EP and ‘East Anglian Girl’ album. 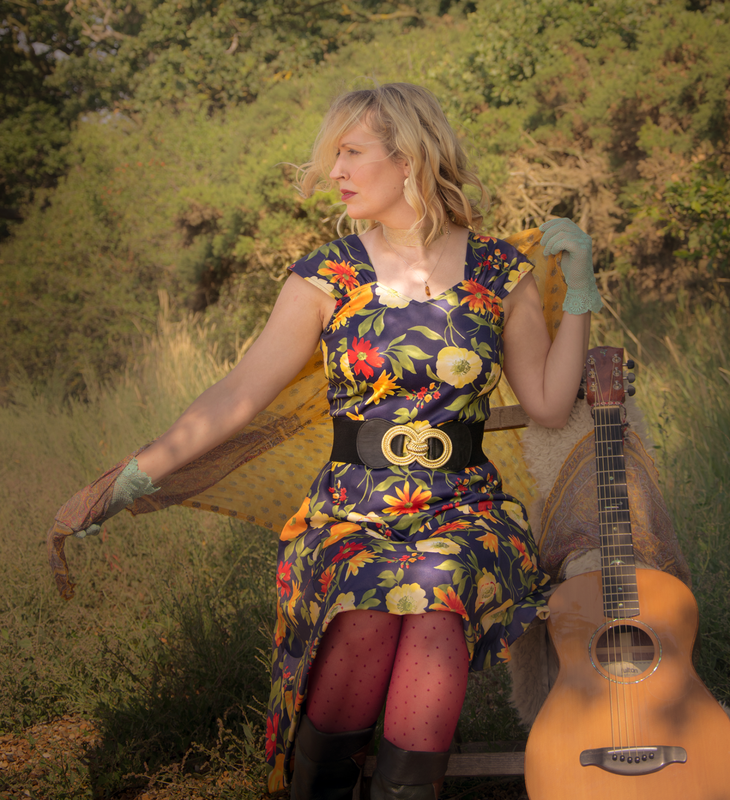 Holly’s music lends itself to intimate, pin drop performances where she sings directly and personally to her audience as in her folk club upbringing. She has recently been performing at larger venues and wowed audience with her banter, original works and poignant covers. Holly is due to release Stretching the Sky, her fourth album on 22nd February 2019. Pre porders are available. Holly's writing has been described as 'hauntingly exact observations...poetic candour'. Her voice is repeatedly praised for its purity and is described as 'mellow, clear and expressive'. Holly performs solo or with the melodic flute and piano playing of Sarah Wil. She sometimes also ropes in dad, Bill Johnston on various stringed or valved instruments and her producer Steve Mann on the bass and drummer Kev Abbott for percussion. Holly is part of folk/ contemporary duo 'Boathouse Keepers', who have an album 'Emperor of Oranges' available from Backwater and hope to perform more gigs in 2019.